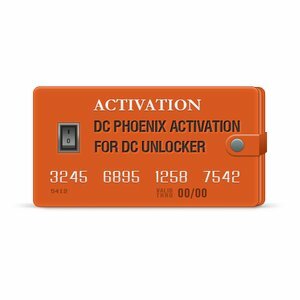 DC Phoenix Activation is an additional one-time unlimited activation for DC Unlocker users. Activation allows you to repair dead Huawei phones (e.g. Honor 7, Mate 7, Ascend) without pulling them apart. From now on, you can also fix Huawei firmware problems, it will only take a few minutes - no matter if the device has locked bootloader or locked FRP. Please note, that the user is provided with 119 credits and only then gets the activation himself. Ability to write firmware by FastBoot, with locked bootloader and locked FRP! Any ROM writing in FastBoot without signature and compatibility check! Note: DC Phoenix allows you to write any file into the phone, it is not being validated by the software or by the phone - be very careful about what you are going to write into your device!